This spot starts off with a couple being robbed of their new Optima by a police officer. From there it just gets crazier and crazier. Why? The commercial delivers what it promises: an epic ride. 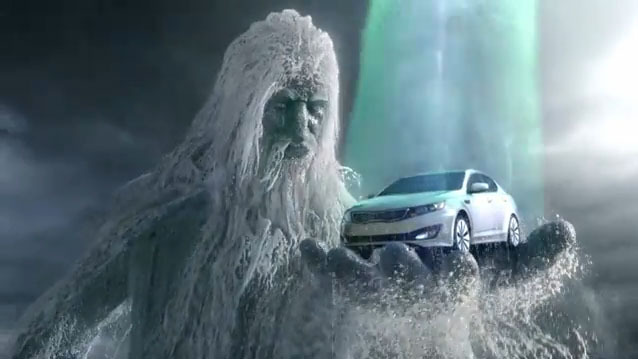 How many commercials had a cameo from freakin’ Poseidon?! What did you think? Let us know in the comments. ← @Hyundai Super Bowl XLV Ads: Fresh? Wack? Or Meh?